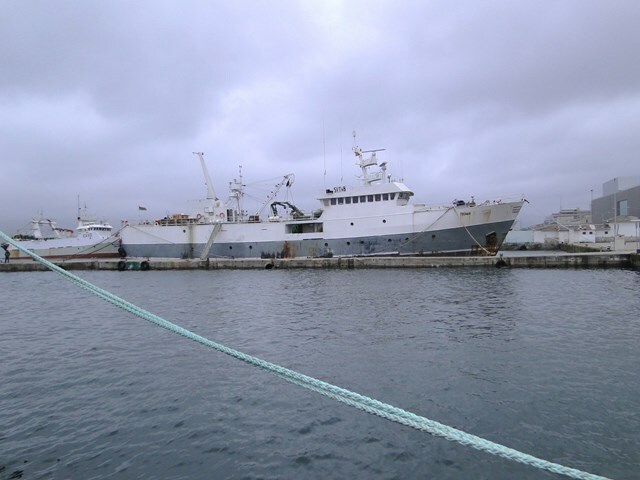 TCHAW has been IUU-listed by CCAMLR since 2005 (and SEAFO since 2007). Recent fishing operations and locations are unclear. However intelligence indicates the vessel has been present in the port of Vigo, Spain in 2013, 2014, 2015 and 2016. A photograph of the vessel shows it in what appears to be the Beiramar dock area of Vigo on the 17 August 2016. Vigo port call records confirm that the vessel berthed in Vigo on 3 June 2016, using the name TCHAW and the Togolese flag. There are questions about the registry of the vessel. 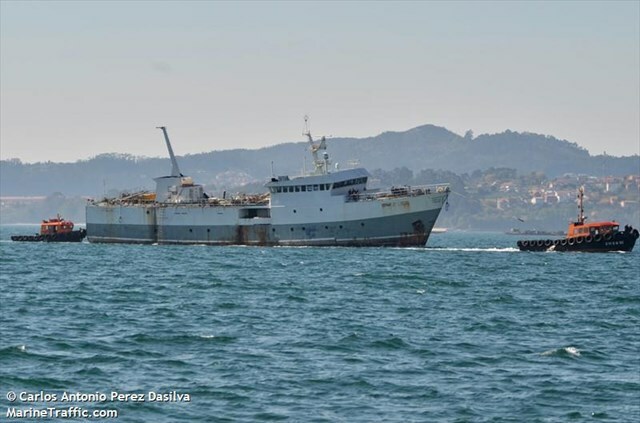 It is currently listed as flag unknown by IHS, which reportedly reflects a document issued by the Togolese Ministry of Transport in 2010 which stated that the vessel had been removed from the Togo registry. 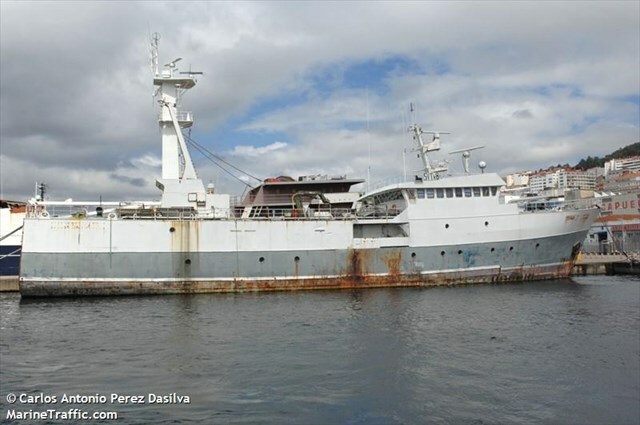 However, inquiries made by TMT in 2011 resulted in Togolese authorities confirming that the vessel was deregistered by mistake and at that time did in fact remain under the Togolese flag. 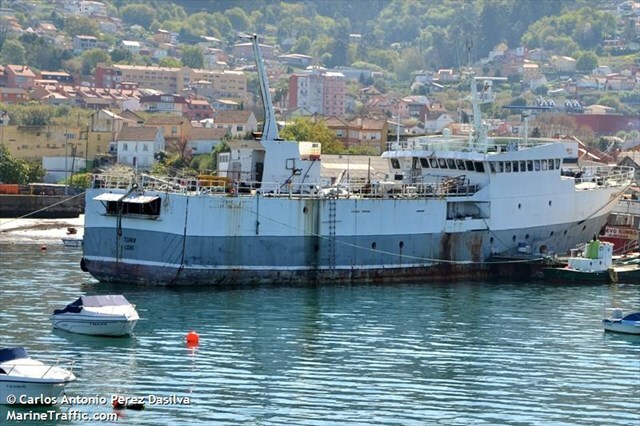 Further communications with Togolese authorities in September 2016 provided confirmation that the vessel was deregistered in 2013. However, according to recent images, the vessel is still claiming the Togolese flag and port of registry Lome. 2006-09 2008-08 Jose Manuel Salgueiro, Room 50B, Calle de Areal 52, 36201 Vigo (Pontevedra), Spain. 1999 Premier Busines Corp. Edif. Tower Swiss Bank. Piso 16 c/53 E. Panama.